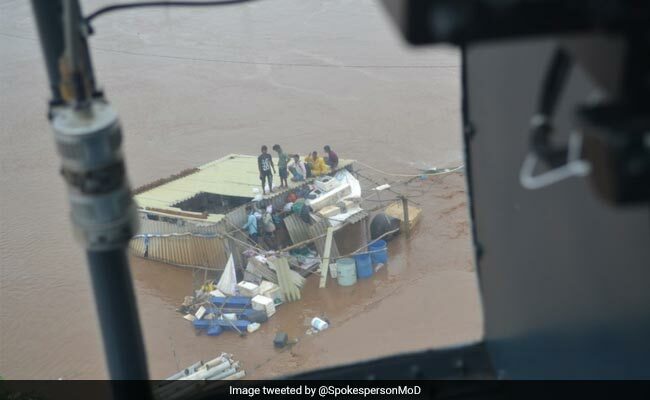 Indian Navy divers have found wreckage of a state transport bus that was washed away on August 3 when a bridge on Savitri river in Mahad collapsed due to floods, an official said here on Thursday. 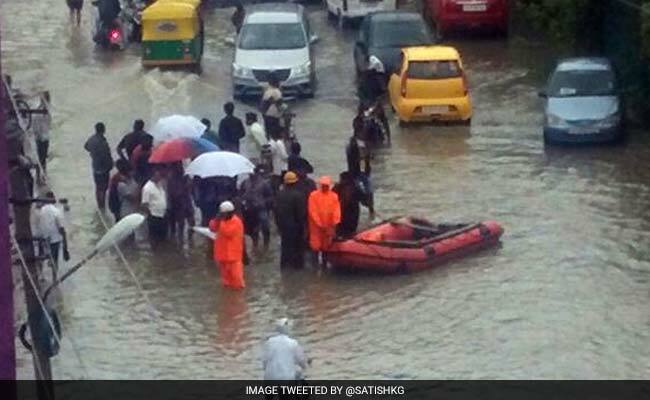 Heavy rains lashed parts of South Gujarat thereby throwing normal life out of gear as flooding caused National Disaster Response Force (NDRF) to deploy its teams to rescue people in boats. 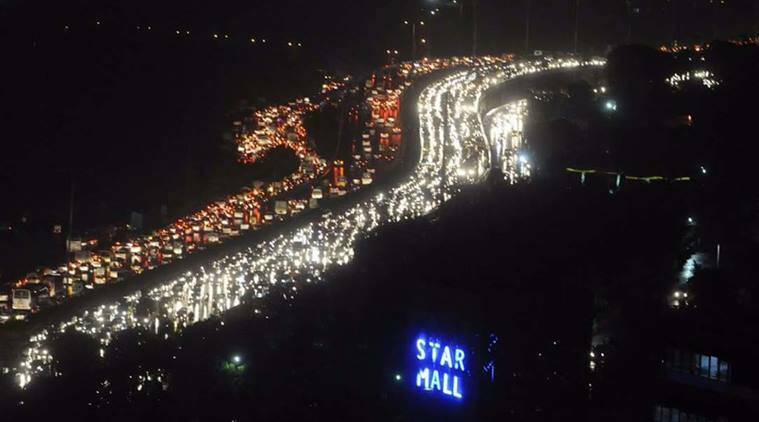 Bangalore rains are in full swing as heavy rain saga continues over the silicon city. 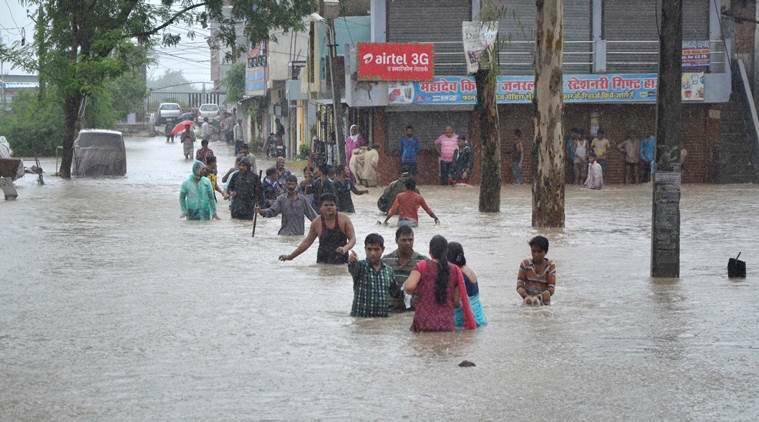 Seven more persons died in flood-related incidents in Madhya Pradesh in the last 24 hours, taking the toll so far in rain-related incidents to 22, even as the meteorological department predicted more rainfall in almost the entire state.